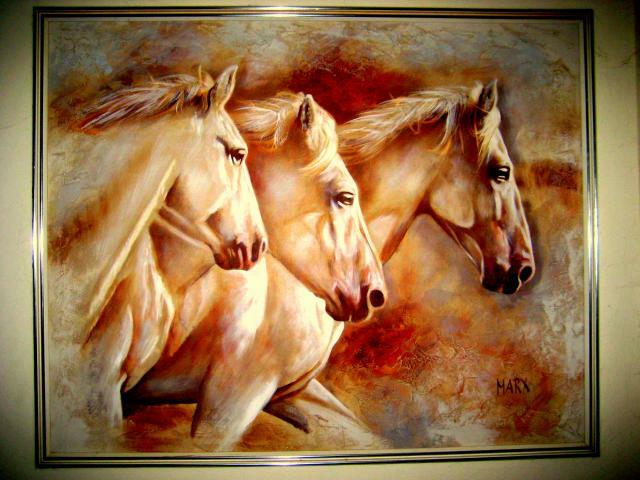 The year 2010 was sure remarkable in many ways within the horse industry and the hoof care market. Never before have we seen such a revolutionary development occuring. 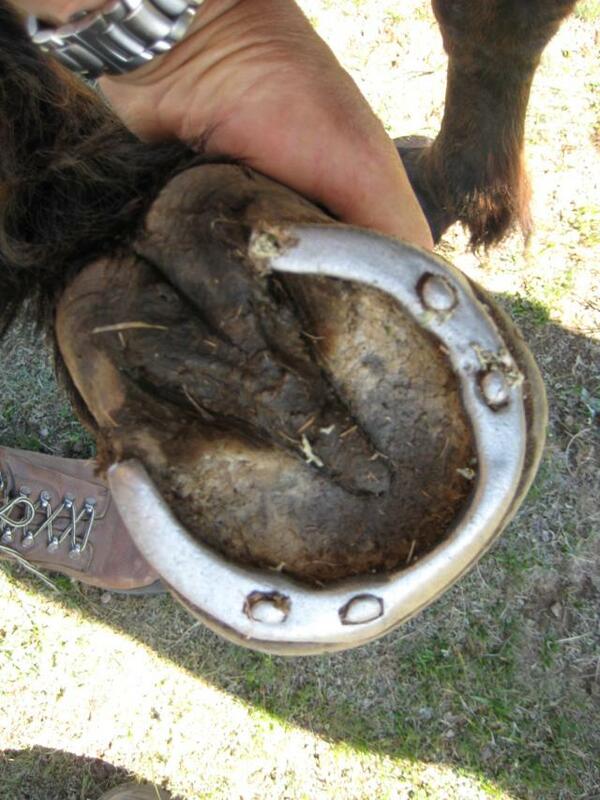 For over 2,000 years now, horses have had iron horse shoes applied to their hooves. 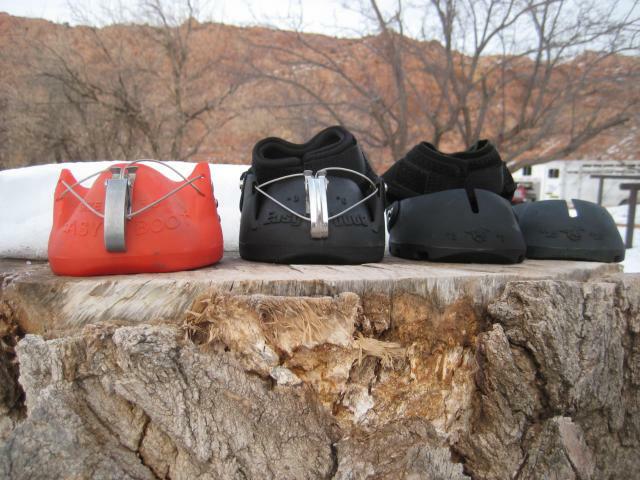 Yes, the form and shape changed from something more crude to more modern shaped keg shoes. But basically horse shoeing stayed the same for 2,000 years. 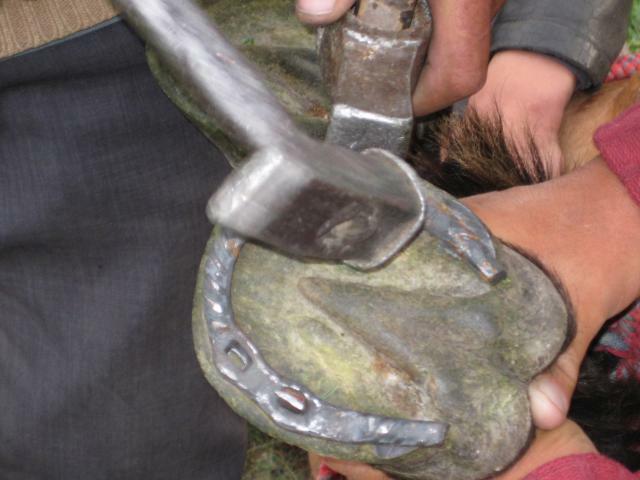 Here, horse shoeing the old way, in Mongolia. For every shoeing, the blacksmith or farrier needed to be called. No rider or horse owner dared to trim their horses hooves, not to mention nail iron shoes on. Suddenly, after 2,000 years, what changed? Blacksmithing and farrier work is hard, fewer farrier enter the profession. Horse owners having an ever more difficult time scheduling shoeing. Farriers are often late for their appointment or do not show up at all. Costs for shoeing are ever increasing. 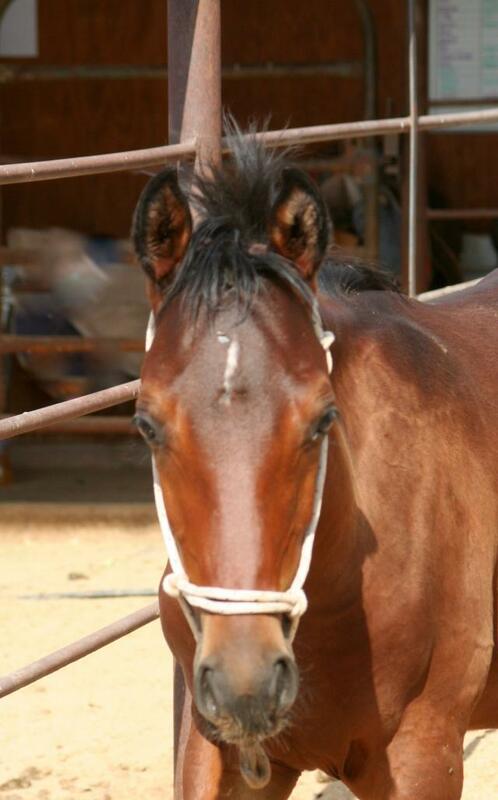 Horse owners and riders are getting more educated and question traditional methods. I have traveled all over the world, Europe, Asia, all of the Americas, and the issues are the same everywhere. As a logical consequence, barefoot riding is becoming more and more the norm. Don’t get me wrong, horses have been ridden barefoot for thousands of years. But then it was out of necessity, because either there was too much snow or no farriers were available. One might say it was a necessary evil to ride bare. Only during the last few years have notable pioneers like Pete Ramey (there are many others, of course) studied and researched bare foot trimming. I mention Pete Ramey, because he comes from a farrier background and researched the horses hooves like no other. Furthermore, he is closest to my trimming philosophy, he is non judgmental and open minded like no other person in the hoof care market that I know of. This is the first time ever, that hoof care is now possible for every horse owner and rider. Available hoof trimming clinics, bare foot trimming seminars, natural hoof care clinics are becoming ever more popular. So, where do the boots come in, what does EasyCare have to do with it? One might say, EasyCare was at the right place at the right time when the hoof care revolution began. But that would not be the whole truth. Real leaders are shaping history. And EasyCare truly shaped the history of hoof care and hoof protection. Leading the way with research and development, endless testing and studying bare hoof mechanics and methods of protecting hooves without the invasive nailing has been of utmost importance for EasyCare and its staff. From the original ‘spare tire’, where the old style easyboots were used for, EasyCare boots like the Epics, the Bares, the Grip, the Edge, the Gloves and Glue ons shaped the future of the hoof protection market like no other. In my opinion, EasyCare will lead the way for years to come. Traditional Easyboot, Epic, Glove and Glue-On. Horses with Easyboots completed over 41.000 miles just in the Easyboot contest during AERC endurance rides. Total numbers are likely to be twice that high. These numbers are only for the USA and Canada. Hoof trimming clinics all over the world are at an all time high with participants. 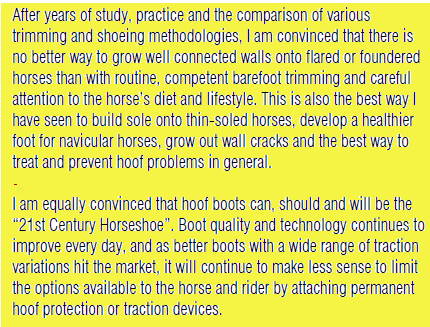 In Germany, Bernd Jung with Hufcheck conducts innovative clinics and has record high sales in protective horse boots. His clinics are exemplary and future oriented. Global Endurance Training Center horses completed a total of 5510 endurance competition miles and won 21 BCs. I myself set a new world record by winning the 200th endurance win. I had a total of 34 wins, 10 BCs during 50 starts and 50 completions. Stars Aflame won the national War Mare Award, Double Zell and Stars Aflame were first and second overall in the Mt Region Region Championship. All GETC horses were ridden exclusively with EasyCare Gloves and Glue-Ons. All new records. Is that a coincidence? I think not. A big, if not decisive factor in this success are the new hoof boots from EasyCare. Endurance riders are at the fore front in hoof care. In no other sport is proper hoof care, trimming and hoof protection of such a critical importance. Endurance horses are being tested to the limit and when EasyCare Hoof Boots are being used in ever higher numbers by endurance riders, I think it is save to say, they passed the test with flying colors and should and can be successfully used and applied by all other equestrian disciplines. Trail riders, Backcountry horsemen, Trail rider community organized in ACTHA, mounted police, parade and rodeo riders, all these millions of riders and horses out there will benefit from using the product line of EasyCare. The trend is set, the revolution continues. 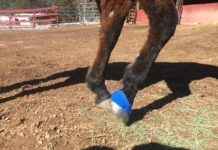 For the first time ever, the horse owner can easily take care of their own horses hooves by learning how to trim and apply protective boots. This young colt from GETC won’t ever experience this kind of shoe. The future is here. Thanks to EasyCare leading the way. 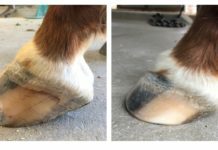 Horses hooves are improving, we are trimming for soundness, protecting with EasyCare boots for protection. 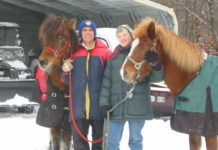 Let’s charge ahead, continuing the hoof care revolution and make 2011 an even better year for all our horses worldwide. I wish you a successful 2011.